A gorgeous keepsake for both parent and child and sentimental to boot – the keepsake book Letters To You is a gift to last a lifetime. 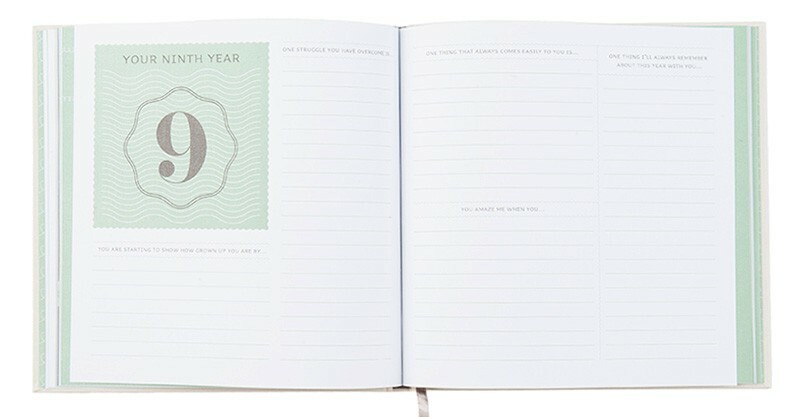 Letters To You is an 80 page compendium filled with 18 years’ worth of useful prompts such as “you amaze me when you…” and ample space for parents to write a letter to their child for each year of their childhood. A superbly sweet, heartfelt gift and an insight into parenthood to present to your children in their adult years (not to mention an epic read of no doubt otherwise forgotten happenings!). 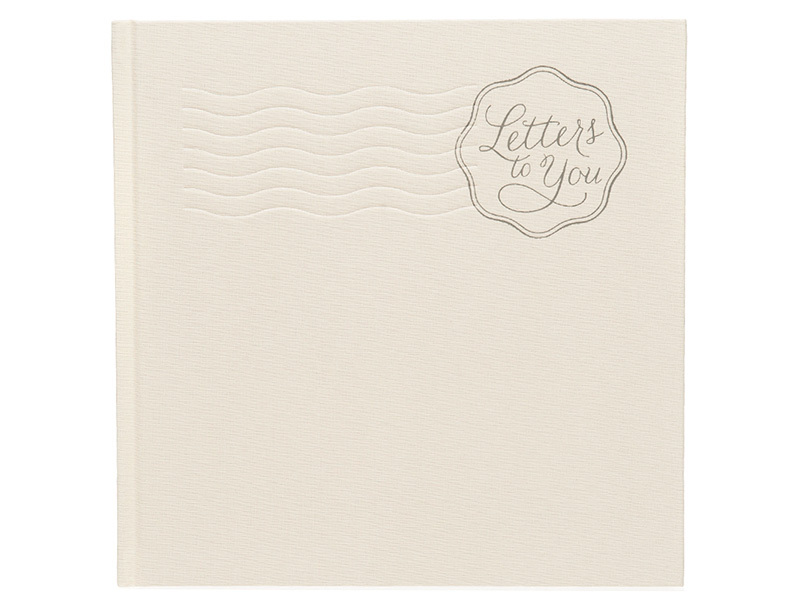 Letters to You makes for a beautiful baby shower gift in all of its cream coloured cloth bound glory, it’s priced $34.95 and available locally from The Nursery.